Welcome to Honeysuckle Executive Apartments! 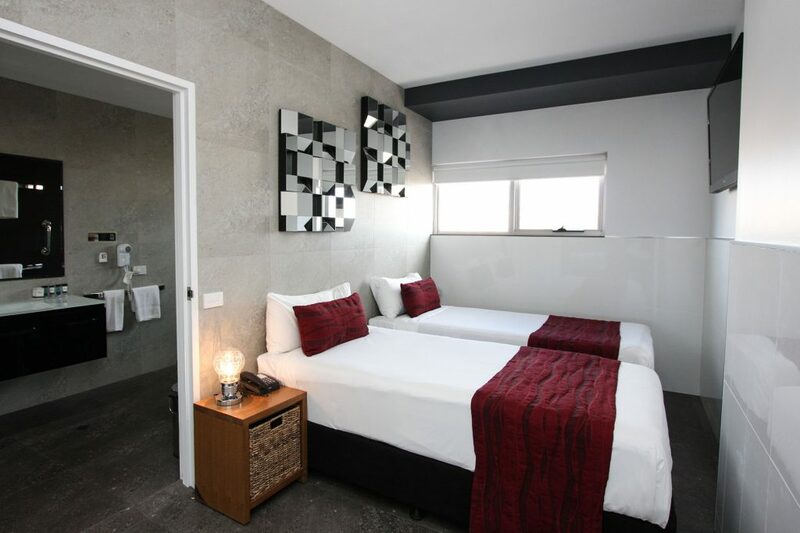 Our modern spacious apartments for your business or pleasure trips. 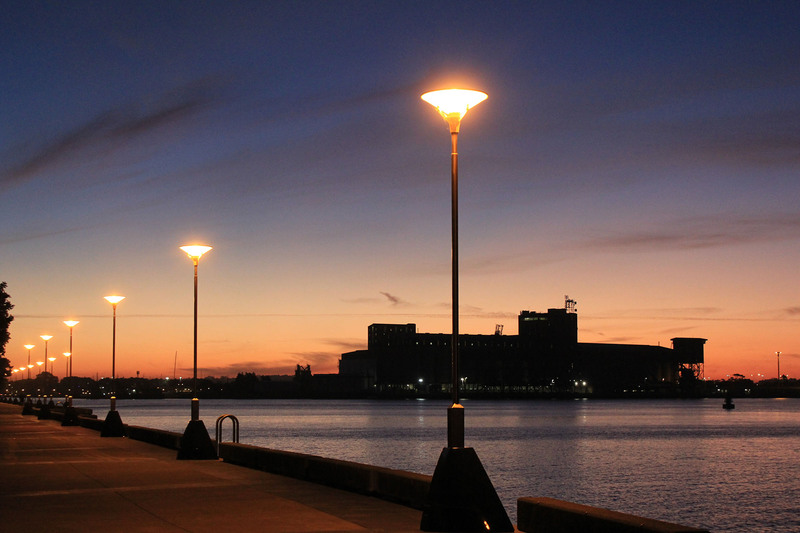 We are central to Newcastle CBD and an array of restaurants and experiences. 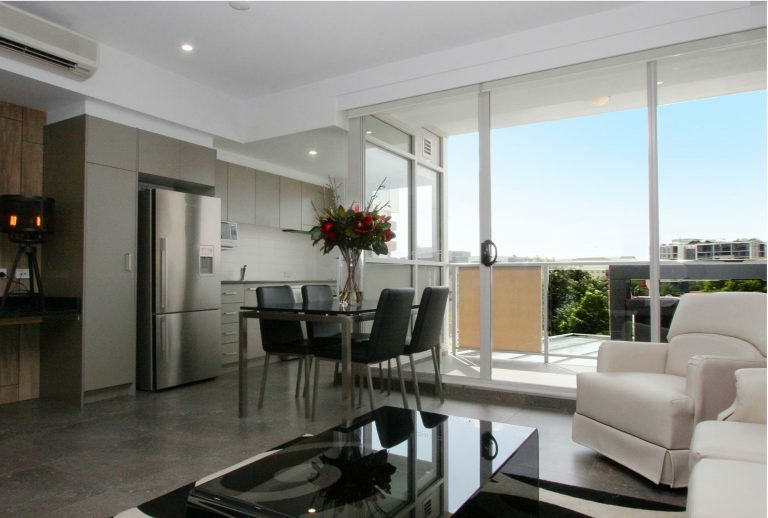 Wide open balconies with great views as well as our fully-equipped apartments are but a few of the reasons why our guests keep coming back and staying at Honeysuckle Executive Apartments. 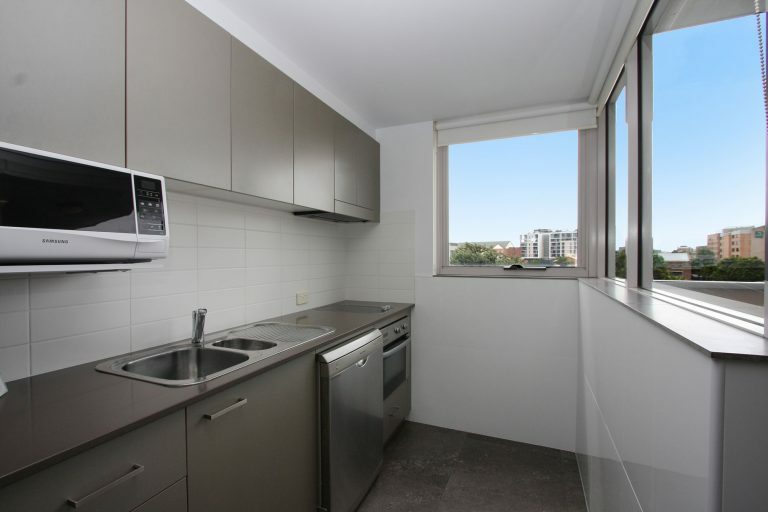 Each apartment has an equipped kitchen with dishwasher, microwave, oven and a kettle. We have one bedroom, two bedroom, and three bedroom apartments. Our one and two bedroom apartments are available in standard or with a spa. 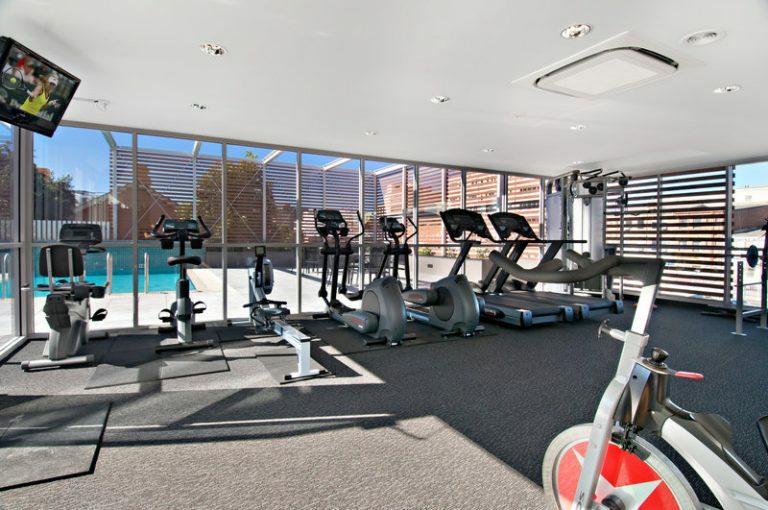 That is in addition to the outdoor pool that you can enjoy after a long-day or work or exploring the Hunter Region. If you feel like a little physical activity, the complex features a gymnasium and lap pool, located on Level 1. 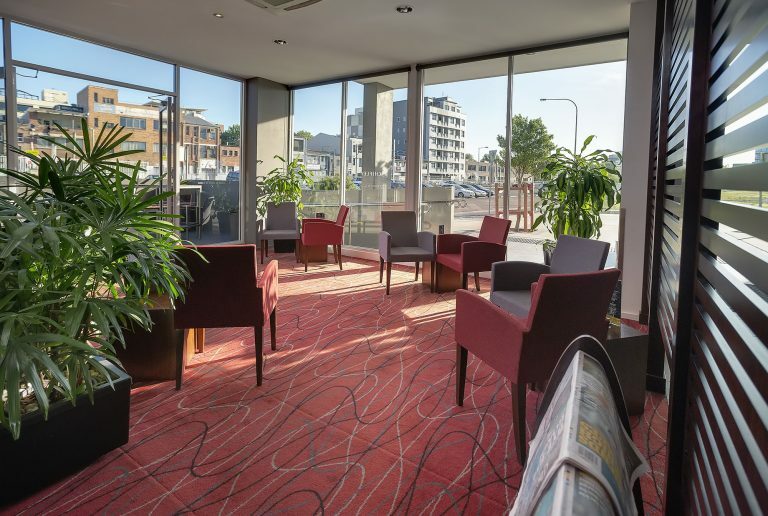 Whether you are here for business or pleasure, we look forward to ensuring you have a comfortable stay. 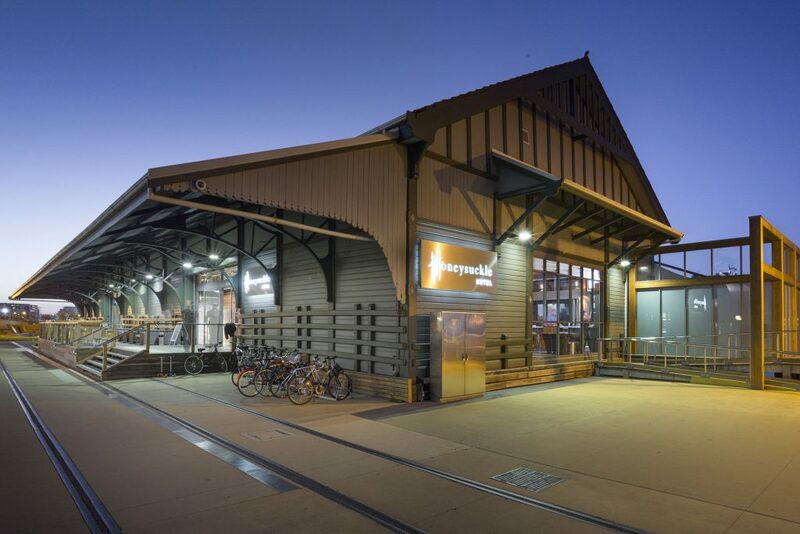 Newcastle, Australia’s 7th largest city and known as the capital of the Hunter Region, is popular with tourists and locals alike for its warm and friendly atmosphere. 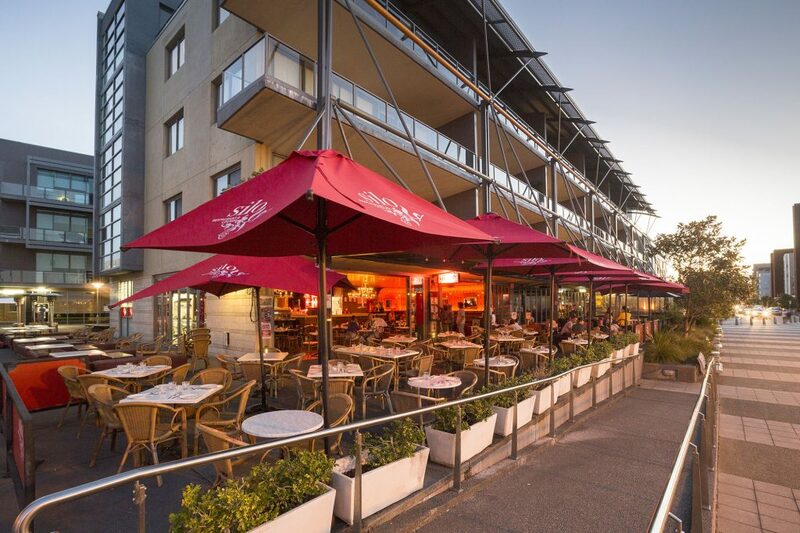 Spectacular beaches, harbour-side foreshore, award winning restaurants, art galleries and great shopping are conveniently located minutes from Honeysuckle Executive Apartments. I do hope you enjoy your stay with us and I welcome any feedback you may wish to provide. Reception is open 7 days, 24hrs a day. For assistance dial 9 on the phone in your room. You will be required to make a security deposit of $50 per night for your stay with a valid credit card. When you arrive there will normally be someone at the reception desk. If unattended call Chifley Reception on 02 4910 4910. All guests need to check-in with reception. Standard check-in time is 2:00pm, with later check-ins available on request at a rate of $20 per hour until 2:00pm. Please advise in advance if you wish to check-in early. 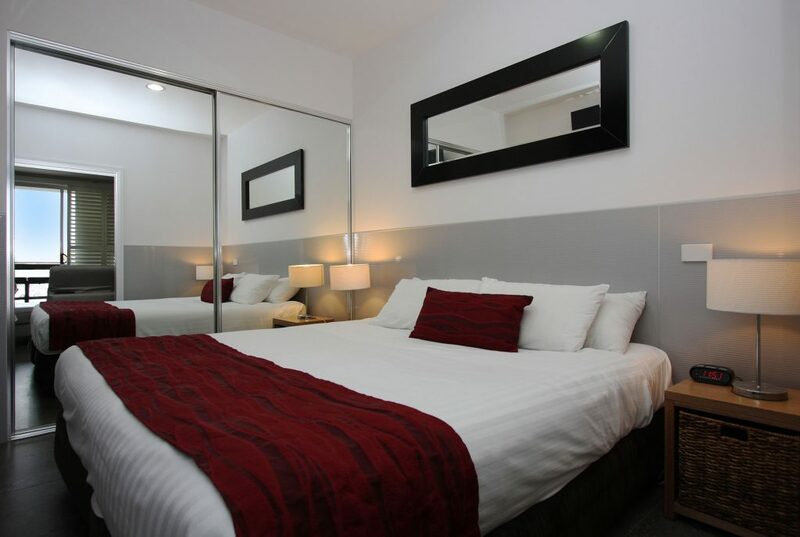 Newcastle Executive Apartments Central Reservation Team are available to assist you on 02 49 555 888. Standard check-out time is 10:00am, with later check-outs available on request at a rate of $20 per hour until 1:00pm. Please advise reception in advance if you wish to check-out after 10am. Honeysuckle Executive Apartments upholds a 72 hour cancellation policy. Should a guest cancel a booking within 72 hours of arrival, the guest will forfeit the full amount of accommodation. Prior to this 72 hours, the deposit will be refunded. Yes, we take a credit card pre-authorisation on check-in. No cash is accepted. A credit card preauthorisation is a temporary hold of funds that can last up to 7 days. These funds are frozen within your account. This will show as a pending transaction until completion or release. Should your room be found in a state where additional cleaning is required (eg; carpet cleaning & dry-cleaning) an additional fee will be charged to your account. If you smoke in the apartment a $350 additional cleaning fee will be charged to your account. 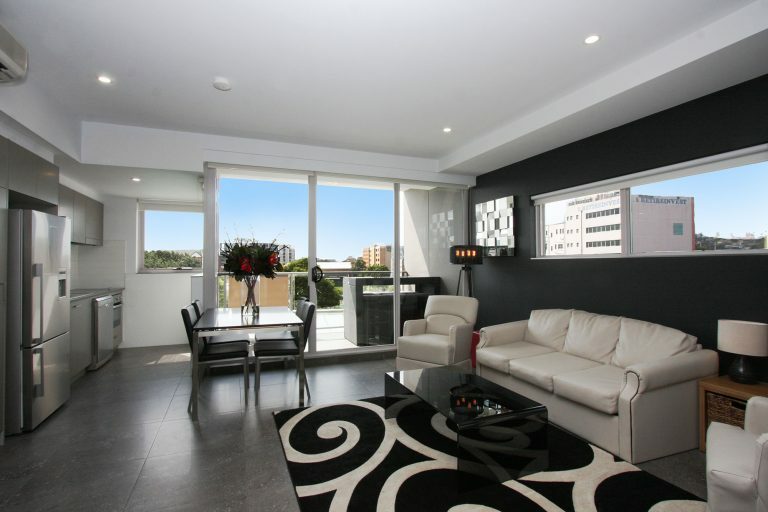 Guests staying in the apartments will be held liable for any damages incurred during their stay. This includes carpet cleaning or damage to furniture. What security do you have on site? We have round the clock CCTV cameras on the property, as well as staff available throughout the night for any problems or required assistance. Yes, we do provide parking at an extra cost. It will cost $20 if pre-reserved, and $25 if paid at the reception desk. If you have pre-paid your car parking then you are able to go directly to the car park on arrival which is located in Wright Lane. If you have not pre-paid parking then call 02 4941 6669 or click link to pre-booking link in the email you receive 72hrs before check-in and pay for your car parking. If your company has booked your accommodation on your behalf then car parking must be shown on the charge back. Call 02 4941 6669 to confirm. Each guest room receives a free Wi-Fi. Details are provided with your pre-checkin instructions link. Can I ask for an extra sofa or bed? Yes, we do have extra sofas and beds available upon request at an extra charge. The extra sofa is $30 per night and $30 per night for the roll-away bed. How often are rooms serviced? Our apartments are serviced once a week, however we are able to service the apartment more frequently for an additional charge. Please contact reception for more information. How do I call out from the phone? The pool is located on Level 1 and open from 6.00am to 8.00pm. The black card is required to access the pool area. Collect pool towels from Reception. Children must be accompanied by an adult. No glass is permitted in the pool area. Yes, we do provide airport transfers. Prior reservation is needed. Please contact us prior to arrival, and for your departure you can contact the reception directly for further details. For additional bath towels please contact Reception by dialling 9. Roll away beds and cots are available for hire. Charges apply. Please contact Reception by dialling 9. There may be some variations on operating hours and menu selections on public holidays. Any changes will be advised upon check-in. If you have lost any personal items or have found items that don’t belong to you, please contact reception. Please bring your luggage to reception if storage is required. Guest mail services are provided by Reception. Charges apply for out-going mail. Please advise Reception if you are expecting mail and it will be delivered to your room. If you find anything in your room is not in working order, please contact Reception. Reception (24 hours) Dial 9. Dial 0 then the number required including area code if necessary. All external phone calls will be automatically charged to your room. Please contact Reception with any pricing enquiries. Dial 0 then 000 for Police, Fire or Ambulance emergency. Dial 9 and our Receptionist will book a taxi for you. Directory Enquiries Australia 1223. Directory Enquiries International 1225. Dial 0 then the number required including area code. Dial 0 followed by 0011 (international code). Then the country code. Then then overseas telephone number. Keep pressing the MODE button until your required operation mode appears – Automatic, Dry, Cooling or Heating. Use the UP or DOWN buttons to increase or decrease the temperature (not available in Dry Mode. Dry Mode removes humidity from the air). Recommended temperatures are 26 – 28°C for heating and 20 – 22°C for cooling. Temperatures are preset at 20°C for cooling and 24°C for heating. PLEASE NOTE: It may take some time to heat the entire room. Please close doors when using the air conditioning and ensure you switch it off when vacating the apartment. Remove food scraps, rinse and load dishes carefully. Select the wash program (heavy, normal, normal eco, fast, delicate or rinse). After wash is complete, open the door slightly and leave ajar to help drying. Once cooled, unload dishes carefully. IMPORTANT: If you pause and restart a wash program, there is a risk of being sprayed with hot water. Do not fully open the door until the spray arms have stopped rotating. If the program is paused when the dishwasher has already heated the water, leave the door ajar for several minutes before closing it again, otherwise the expanding steam inside may force the door open. Please ensure all dishes are removed from the dishwasher and returned to the cupboards before vacating the apartment. On arrival, your room will have a starter pack of toiletries, amenities and supplies. Please be aware that charges may apply if you require additional items. Hairdryers are wall mounted in the bathroom. An iron and ironing board is located in your apartment for your convenience. A washing machine and dryer are located in your apartment. Please ensure all crockery, cutlery, cookware and glassware are washed, removed from the dishwasher and returned to the cupboards. A cleaning fee of $50 will apply if any unwashed items are left in the apartment upon your departure. No items are to be removed from the apartment and all breakages must be paid for. Cots and baby linen are available for hire. Please contact Reception by dialling 9. 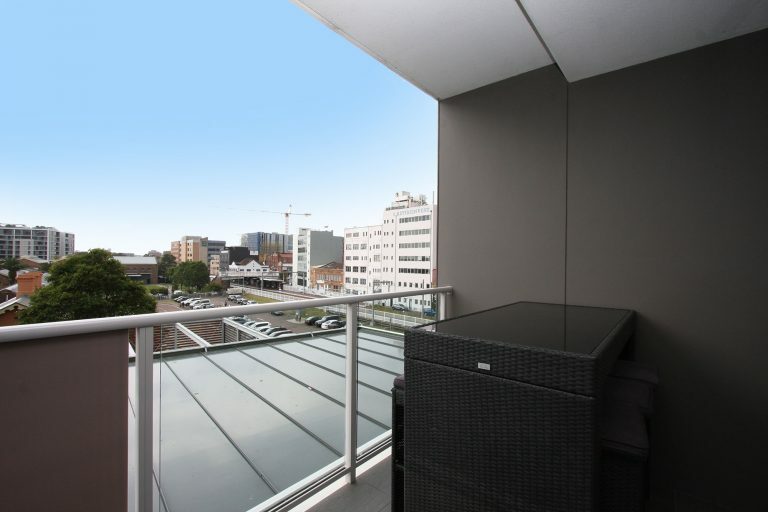 No items are to be kept on the balcony other than the supplied outdoor furniture. Please do not hang washing or towels over the balcony. Auto teller banks are located at 15 Honeysuckle Drive, Newcastle (near Mövenpick ice cream). There are also auto tellers located within the Honeysuckle Hotel on the waterfront. Please contact Central Reservations on 02 49 555 888 to make reservations. Luxury car hire is available by contacting Central Reservations on 02 49 555 888. Undercover parking is available for guests. Charges apply. Please contact Reception to arrange a parking space. PLEASE NOTE: While the car park is provided for your convenience, parking is at your own risk. Honeysuckle Executive Apartments accept no responsibility for loss or damage, however caused, to any vehicle or property. Please do not leave valuables in your vehicle and ensure that your vehicle is locked before leaving the area. Please contact Reception for information regarding church services. If you require the services of a doctor, please contact Reception by dialling 9. In the case of an emergency, please dial 0 for an outside line, then 000. Hunter Street Medical Centre is located at 802 Hunter St, Newcastle West. The telephone number is 4962 1900. Dry cleaning received before 9am will be returned the same day. This service is only available Monday to Friday and NOT available on weekends. Swift Dry Cleaners 102 Maitland Rd, Islington. Phone 49 612 585. 240 Volts A.C. and 50 HZ. Please contact Reception should you require an adaptor. Deposit required. Facsimile services are available at the Reception Desk during business hours. Charges apply. Our fax number is +61 2 49 104 999. For medical treatment please contact Reception by dialing 9. Please contact Reception for floral arrangements and orders. Alternatively, please refer to the local telephone book in your room. Please refer to the local telephone book in your room. 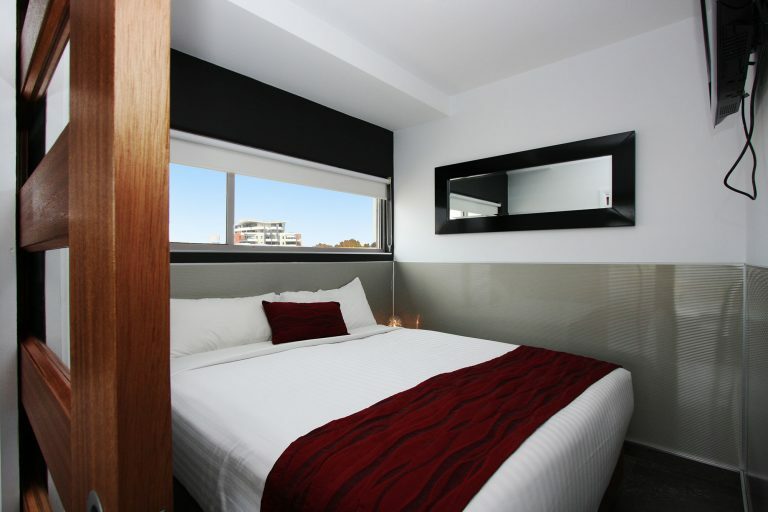 We welcome you to stay with Newcastle Executive Apartments. A local family owned business where every day we are working diligently to make our guests comfortable, relaxed and delighted. 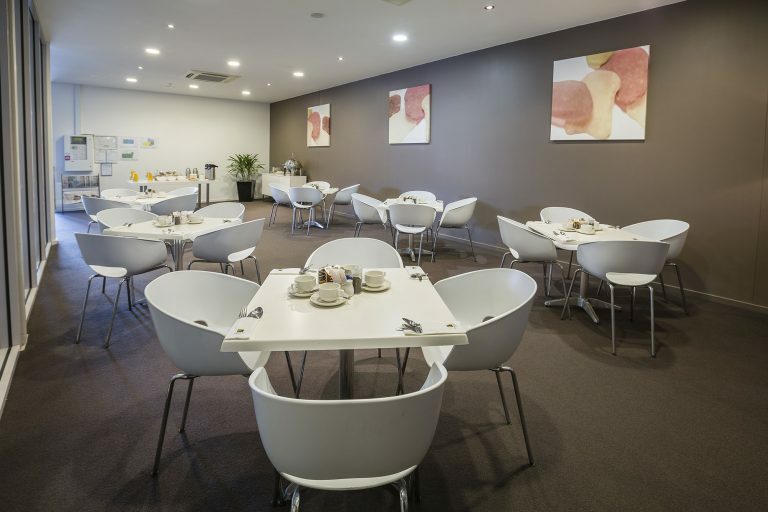 As Newcastles leading provider of apartment and motel style accommodation for short or long stays we are a popular choice for families, business travellers and event attendees.